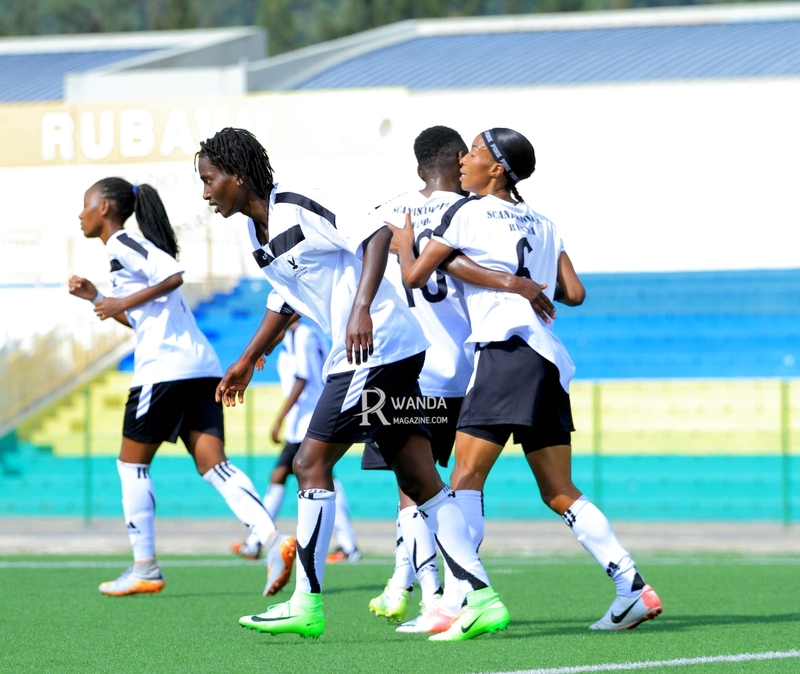 The Rwanda Football Federation (FERWAFA) has released the full list of the Peace Cup last-32 draw after five clubs qualified from the final play-offs round on Saturday. 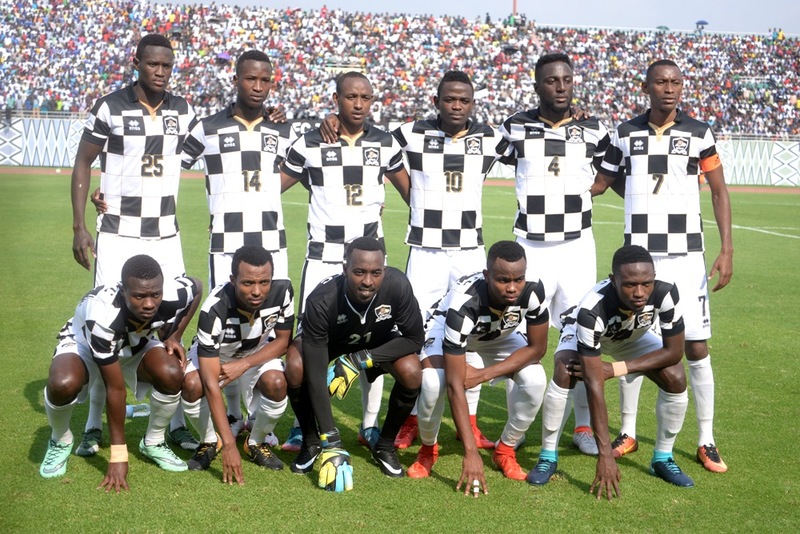 Sorwathe Fc, Gasabo Utd, Aspor Fc, Rwamagana City and Giticyinyoni Fc were thelast clubs to qualify for the round of 32 after their final play-off matches held on Saturday. Below is the full list of the first leg of the last 32 draw. The return leg is slated for February 21-22, 2018. The last 32 draw winners will proceed to the round of 16 (1/8) scheduled for March 14-15 while the return leg will be played in the following weekend of March 17-18 where eight club winners will progress to the quarterfinals will be staged from May 22-23 and the return on June 12-13. 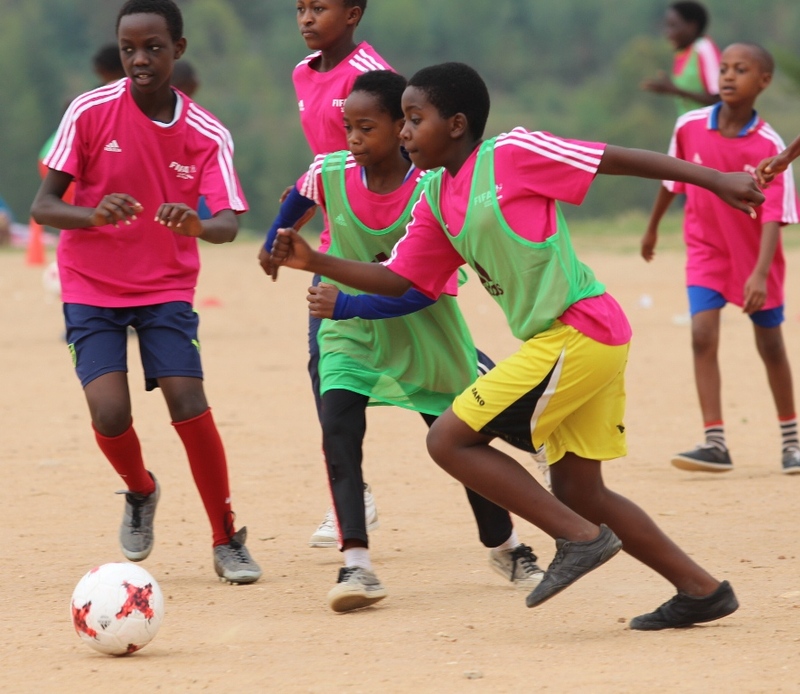 This winner for this year’s edition will represent Rwanda at next year’s CAF Confederations Cup.